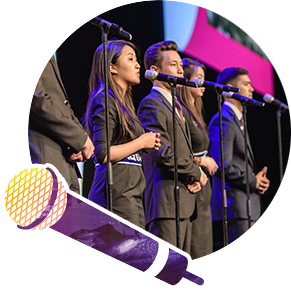 Every year a select group of 3,000 student, business and academic leaders from around the globe meet at Enactus World Cup to showcase the entrepreneurial action and shared innovation that transforms lives and creates a better future. 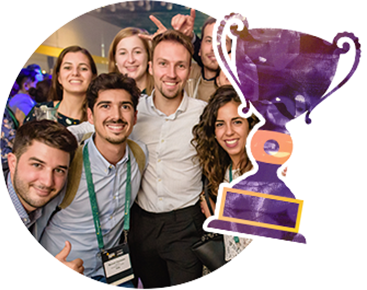 The final competitions are qualified from over 72,000 university students down to the National Champion teams from 37 countries. Each team presents their projects of entrepreneurial action that are not only making a difference in the world, they have the momentum to create new careers, spark business innovation and deliver fresh energy for social impact. This forum shares real progress in key areas which align with the framework of the 17 Sustainable Global Goals. 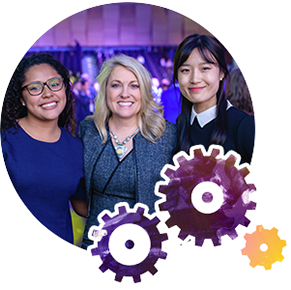 The energy created when world business leaders and influencers intersect with student innovators will fuel your experience, motivate personal change and drive new ideas. Celebrate diversity of culture, abundance of ideas and the synergy of cross-generational leadership in action. Throughout the event you will come to know the excitement and passion that is realized when a group of people who are personally invested in each other, and the lives of the people whom their work is intended to serve, gather together to recognize, encourage and celebrate one another and the infinite possibilities for people, planet and prosperity.